Every once in a while the wrapper will come undone after cutting. Other than that a really great smoke! 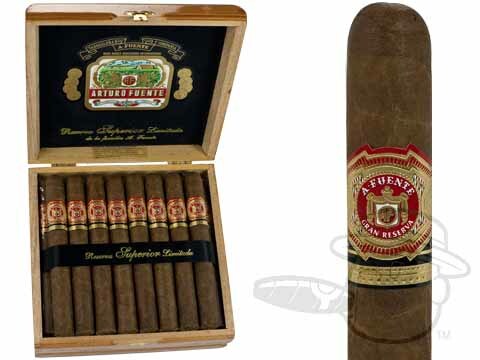 Arturo Fuente Don Carlos Presidente is rated 4.4 out of 5 based on 2 customer ratings.